for $529,000 with 2 bedrooms and 2 full baths, 1 half bath. 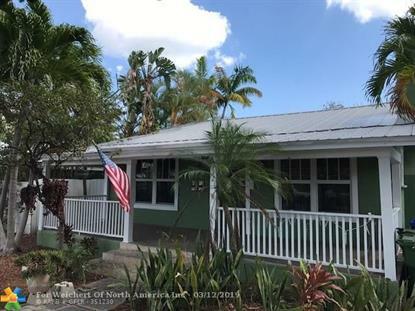 This 1,636 square foot home was built in 1929 on a lot size of 6750 Sqft..
INCOME PROPERTY! FULLY RENTED! Huge price reduction! 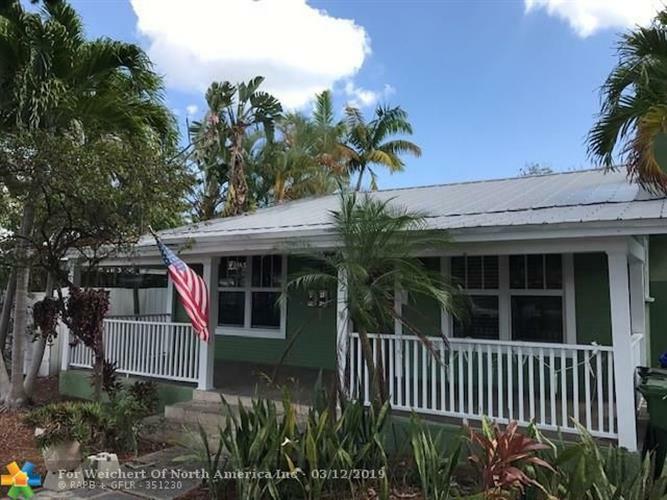 Charming old Florida 2/2.5 cottage house plus a one bed/one bath apartment Main house has original solid wood floors throughout. Lovely open kitchen w/counter for dining, large back yard great for entertaining with bbq, gazebo and fire pit. All new energy efficient impact windows, brand new high efficiency air conditioning/heat. Working fireplace.Separately metered 1/1 guest/Mother-in-law apartment above 2 car garage with its own back yard & W/D.Both house and apartment presently rented with great tenants.Ideal for investors with built in tenants or for owner to live in house and rent the 1/1 above the carriage house. At new price the return on investment is excellent!